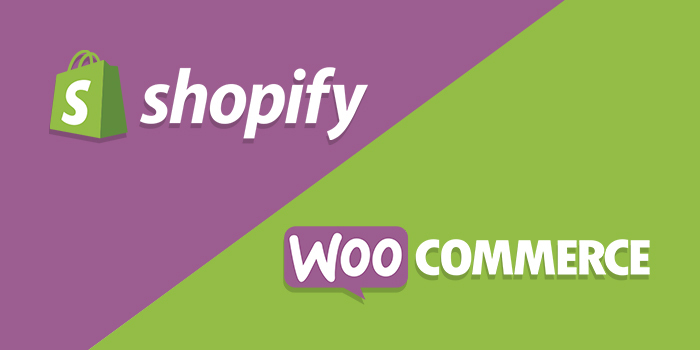 Shopify and Woocommerce are two of the major platforms most SMB companies are considering for their eCommerce store and Woocommerce is now by far the most used eCommerce platforms moving into 2017 and beyond. WooCommerce now powers almost 2 million stores (probably more, that is just from Builtwith) and is 41% of total eCommerce sites tracked by Builtwith. 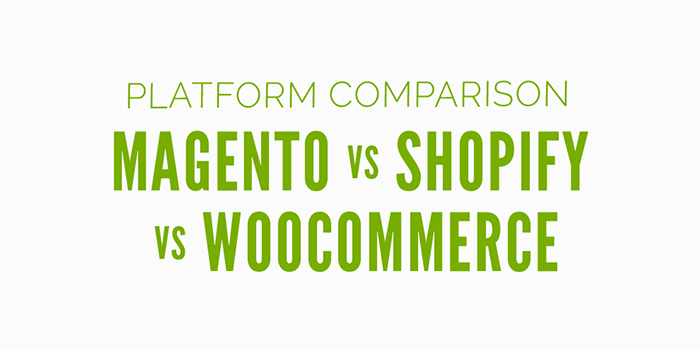 Although WooCommerce is the most used platform by far, I honestly don’t think it is a great fit for most businesses because it is not quite as scalable as a platform like Magento, and is more cumbersome to maintain than a simpler SaaS solution like Shopify. 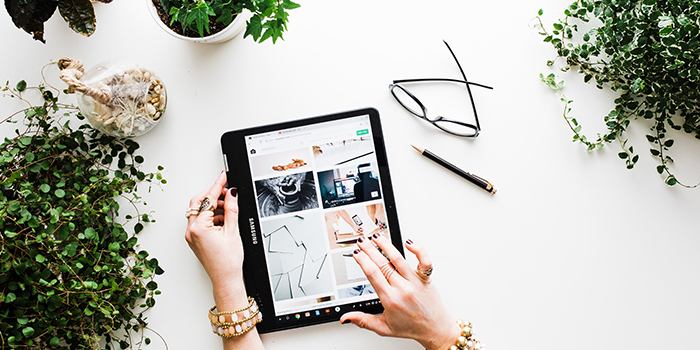 However, in the right use cases, WooCommerce can be a great tool, especially for content heavy sites that also need an eCommerce element to their business and website. So without further ado. Here are the major advantages and disadvantages I see between both platforms. 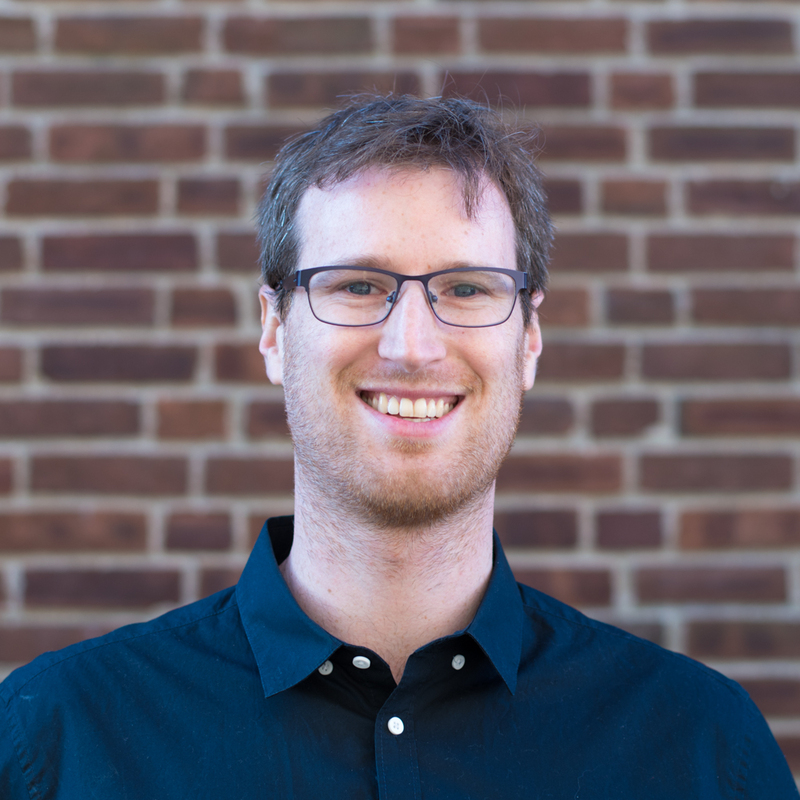 WooCommerce: For technically savvy merchants WooCommerce could be a great option for people who want more control to add & customize plugins, customize their theme and other elements of the software in order to become an eCommerce powerhouse. 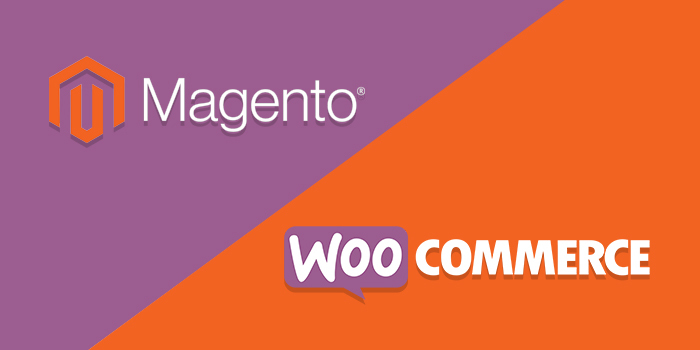 Additionally, if you are a content heavy site that relies on blogging and other types of content like ebooks, but also have a need for eCommerce, WooCommerce makes a lot of sense. Shopify: For businesses that want an eCommerce site first, with content and blogs being secondary, Shopify is a great choice and will probably work better than WooCommerce in most use cases by being easier to use and more cost effective to scale. However, if your business requirements are very complex, looking at a more enterprise platform like Magento may also be necessary. For help deciding on which platform to use please reach out to us at hello@trellis.co! Square is worse than Shopify? Great post! However, would be cool if you can have more features described here, as well as more software, like http://www.bigcommerce.com, http://www.shoplo.com, http://www.volusion.com, etc. Such a valuable information that you have described in your post! It’s very helpful post for people who want to build their own online ecommerce store, Like to see your post again. Thanks for sharing. We will come out with more in depth versions over time!